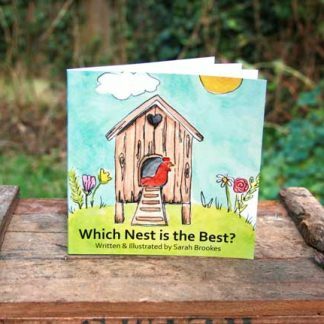 Home / Shop / Gifts / Books / Illustrated Children’s Book: Which Nest is the Best? 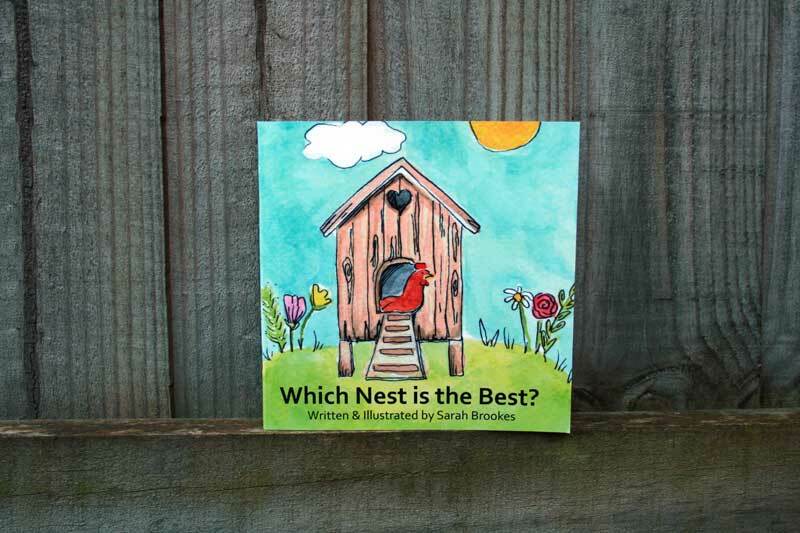 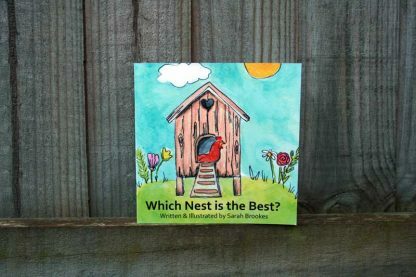 Illustrated Children’s Book: Which Nest is the Best? 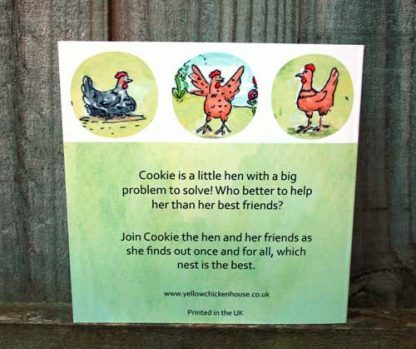 An illustrated children’s picture book featuring three chicken friends, Cookie, Shelley and Speckledy. Cookie grows tired of her regular nesting box and decides to go in search of an alternative with the help of her friends. The book is written in simple rhyming couplets with a jovial rhythm. 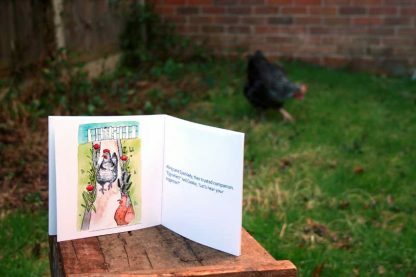 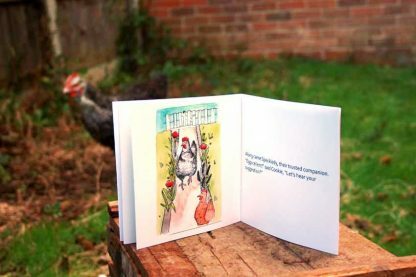 The story depicts chickens living as pets in a garden with individual personalities. 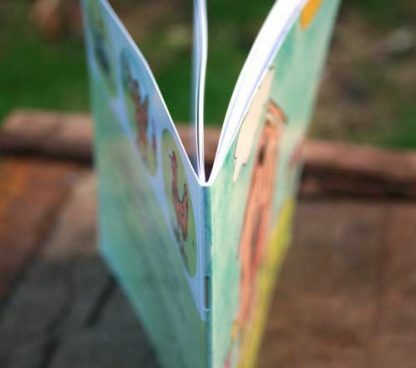 The story touches upon themes of curiosity, problem-solving, reasoning and appreciation. 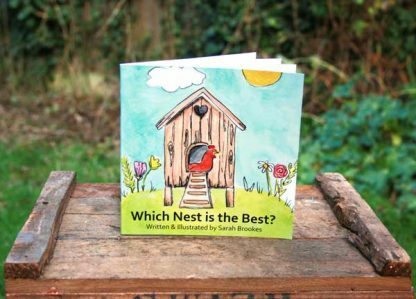 The narrative is ideal as a short bedtime story or for individual reading at an approximate age of 3-5 years.